become an seei member & enjoy the perks! As a Member, you are privy to 5 Spa Treatments per Month in our Elite Campus at SEEI! Enjoy the skin rejuvenation benefits of anti-aging facials with modern techniques, body rituals, airbrush tanning, lash + brow services, and hair removal. Zero Contracts. No monthly roll-over of services or product discounts available. 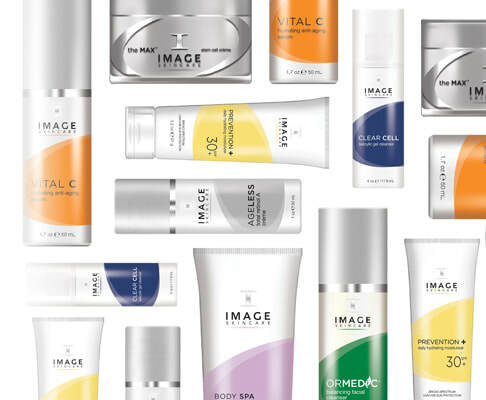 As an exclusive Member, enjoy 10% OFF all skincare products!